Dr McHugh is the founder of MSF Medical Ltd (a CQC regulated doctor service), and issues prescriptions to Assured Pharmacy customers. Dr McHugh will review all prescription requests vigorously as customer safety is number one priority. Prescriptions are issued depending on suitability of the customer and treatment. If there any concerns regarding suitability Dr McHugh will clarify this with the customer in order to make the most accurate diagnosis and subsequently prescribe the safest treatment. Dr McHugh has over 20 years experience within the medical profession and brings this to Assured Pharmacy. 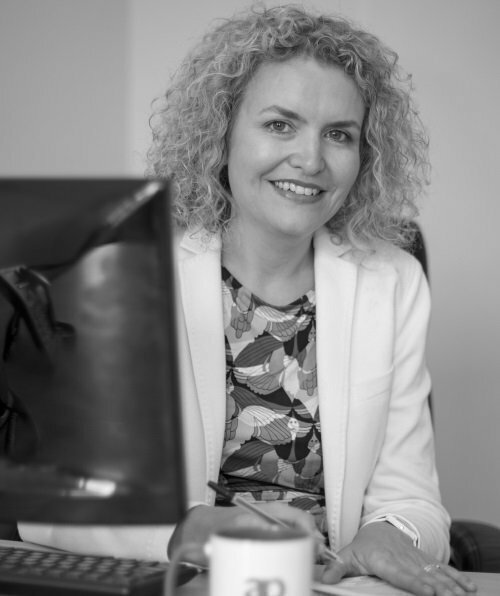 With a specialism in sexual health issues, Dr McHugh provides our customers with the highest standards in safety and service. I have been working as a GP based in Surrey since 2005 where i live with my husband and 3 sons. As well as specialising in sexual health i also have a keen interest in contraception, dermatology and aesthetics. I would also consider myself a specialist with the online prescription process and strive to uphold the integrity of the service and the regulatory bodies we are governed by.